Every company in this day and age needs to have a digital marketing strategy. There can no longer be any question about the validity of digital marketing. The only question is whether you should create a marketing department to do this, or hire an outside company. While hiring an in house staff is an option for some companies, it isn’t always the best idea. It involves making sure that your hire people who are capable of the task, making them a team, paying them, and investing in their training. Hiring an outside company means that you get an already cohesive team of proven experts. We are seasoned professionals with extensive experience in all aspects of digital marketing. We have helped more than 400 businesses worldwide understand and achieve their marketing goals. We believe that analytics led digital marketing is the best way to market your company, and our successful campaigns have proven this. Our aim is to provide you with a personalized plan that is in line with the objectives of your business, on brand, and in keeping with the latest marketing trends and policies. We also believe that there are two crucial things that keep your business steps ahead of your competitors. These are communication with your consumers and a fast turnaround time. Social media platforms are an excellent method of communication with your customers. These platforms also provide you the opportunity to engage immediately with them. 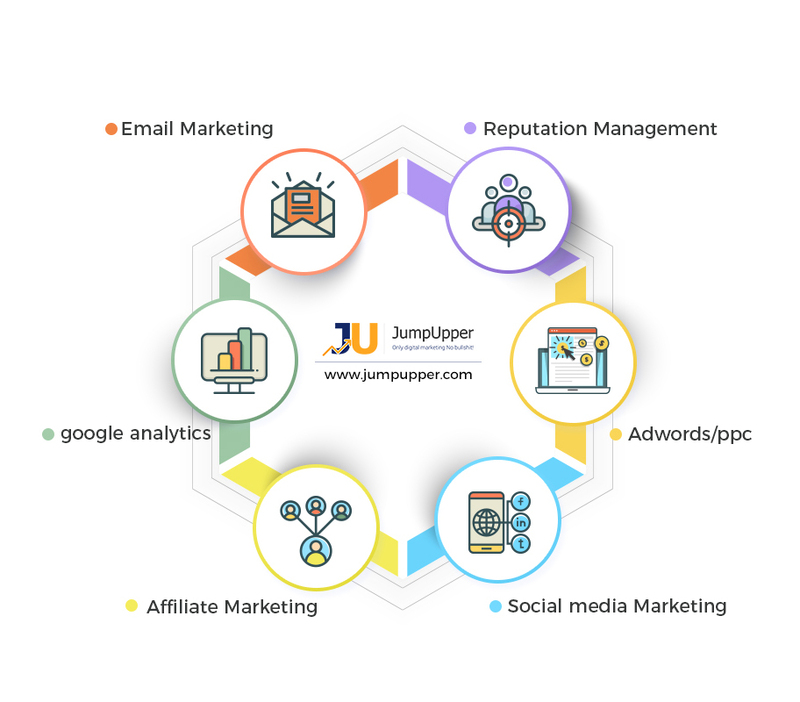 You should choose us to help you with your digital marketing needs as our team of over fifty professionals are dedicated to delivering the best possible return on your investment. Our team of digital marketing experts, experienced analysts, dedicated creatives, and social media master minds will work to ensure that your marketing strategy is the best one possible for your individual company. Next Next post: Digital Marketing – Why The Analytics Are Important?